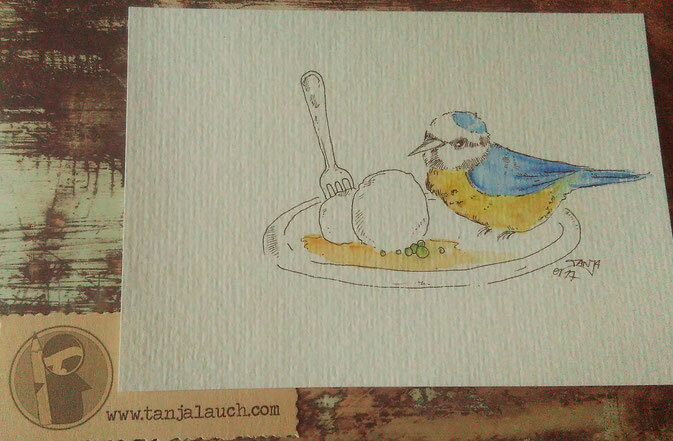 365-Tage-Doodle-Challenge: Meisenknödel - Die Seifenblasenwelt von Tanja Lauch. Irgendwie hatte die kleine Meise etwas anderes erwartet. Fantastic blog! 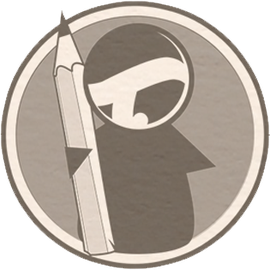 Do you have any tips for aspiring writers? I'm planning to start my own blog soon but I'm a little lost on everything. Would you propose starting with a free platform like Wordpress or go for a paid option? There are so many options out there that I'm totally overwhelmed .. Any suggestions? Thanks! Hi .. thanks. I'm sorry, that i can't provide tips - because mainly i publish my drawings (with a little description). For blogging Wordpress is a good idea - free or with unique URL you have to pay for.